My oldest two boys are running around in excitement. They are attempting to pack for our day out but in reality they're just jumping up and down. The sun is shining, the birds are singing and today is the first day of our family holiday at home. We are going on an adventure. 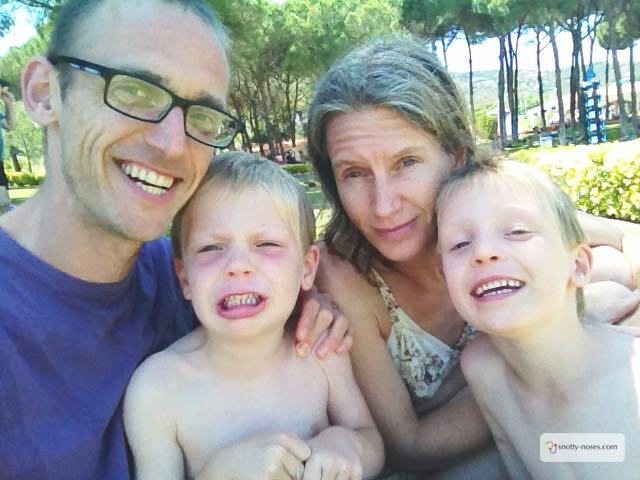 Holidays are great fun, but they can be expensive and a whole heap of work to arrange. Staying at home can be great fun if you get out of your normal daily routine. Take the time to explore your home and do new things. 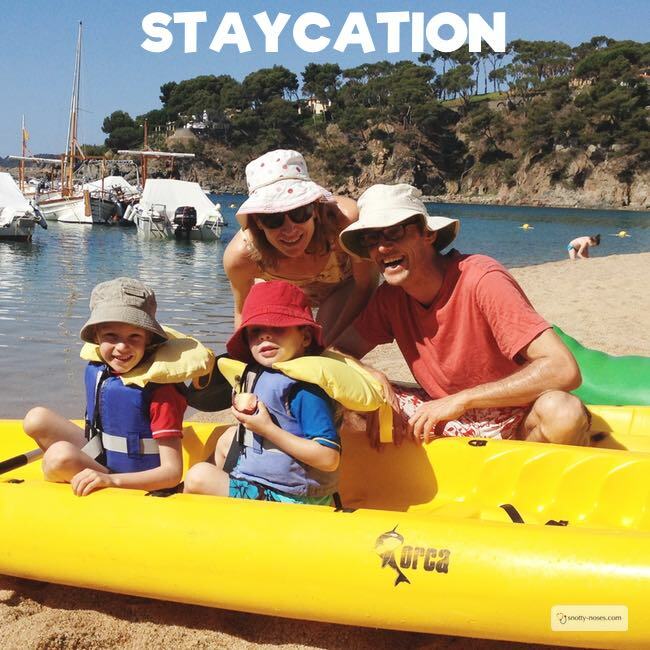 A Stay-Cation is a great way to enjoy family life and some special time together. It’s easy to just do the same stuff all the time. Where we live is truly beautiful but we are here most of the year and even the splendour of paradise fades if you let it. We try to do special and different things during our stay-cation to make up for a ‘proper holiday’. If you're saving money on not going away, you might be able to splash out on a few treats as well. Explore a new place. There is always somewhere new that you’ve never been to or haven’t bee to for a long time. Go check it out! Do something new. That thing that you drive past every week and think “we should do that one time”. Stay-cation is a perfect time to try it out. This year we hired a kayak. It was amazing and the kids loved it. Have a treat day out. Our favourite is the water park near us. We go once a year and it’s always a special (but expensive) occasion. Do something different. Take dinner to the beach, go to a different park, a different restaurant. It doesn’t have to be expensive or complicated, just something you don’t normally do. A different time, a different place. Eat ice cream. Wherever you are you can eat ice-cream. Ice cream is always a special treat! Go to the beach. If you don’t live close enough to the beach, how about a river or out door pool? My friend who lives in London even managed to find a "beach lake" to take her little boy to. Have a movie night. You’re on holiday right? Stay up late. It’s the holidays. You can always find an excuse to stay up late in Spain (or wherever you live). Friends around for dinner, street party, going our for the day. Let go of routine and let holidays take over. Lazy mornings. I’d love to say sleep in late but we’re talking kids here. But you can have a lazy morning with breakfast in bed, reading books and decadence all around! Pic Nic. Pack a pic nic lunch or dinner. Or even a breakfast! Bike ride, long walk, roller skating. All those things you wish you had time for at the weekend but never actually get around to. Now is your chance! The summer is amazing fun but it is easy for children to get dehydrated or sun burnt. Remember to follow these simple rules to keep your children safe in the sun, to drink lots of water and to keep your baby safe in the sun. Come and join our awesome Facebook Community for loads more awesome articles! 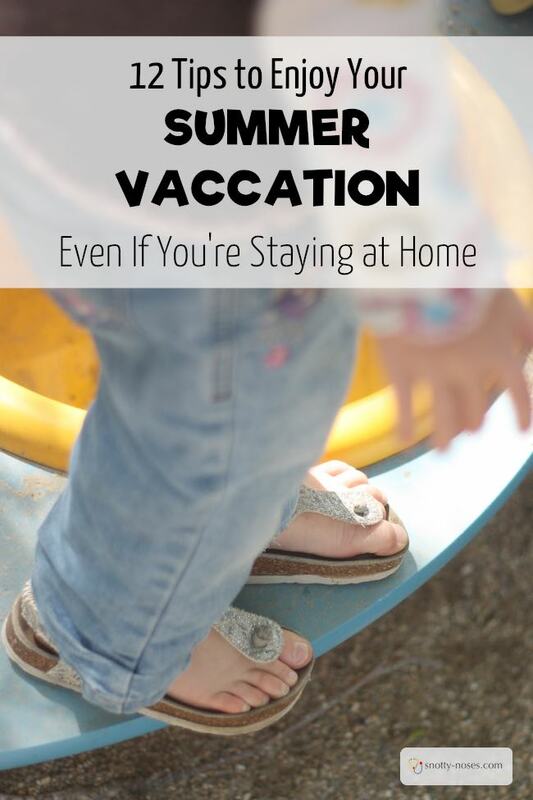 You see, you don’t have to even leave home to enjoy a holiday! When we get home from our amazing day at the water park, we sit down to look at the few photos we took. They are not great works of art. A few family snap shots. They are family memories that we will cherish of our summer holidays, even though we didn't actually go on holiday.